Are you encountering wifi problems on your mac? 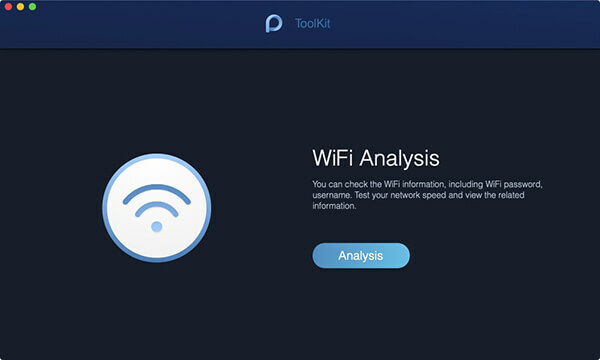 Well, don't worry, we are going to show you how to troubleshoot wifi problems on Mac in the article below. In this article, we are going to give you more insights about the comparison between a well-known free software Onyx and a much favored paid software iMyMac. There are a lot of reasons why your Mac is slowing down, but it is good to know that there are still methods on how to make your Mac run faster. If you want to re-install or change the version of MySQL, you should uninstall your MySQL first. And this passage will teach you how to do it efficiently. The Adobe Creative Cloud is a very useful app, but when you don't want it anymore, this essay provides some efficient methods for you to uninstall it on Mac. There are many kinds of applications in the market. In order to save your time, this passage is going to show you the best apps for MacBookPro in 2019. “It’s time to clean your Mac” notification still pops out after having uninstalled this app? Worry not, we are going to tell you how to completely uninstall it. Some users would want to uninstall the Steam games and account. In this article, we would like to show you how to uninstall steam on Mac completely. QuickBooks is a helpful accounting app, but it's not suitable for all kinds of business. So this essay tells you how to uninstall it efficiently on your Mac. This page is teaching you on how to uninstall Google Play Music Manager completely on Mac. Read the post thoroughly as we provide you with some good solutions.